Water Stops are flexible Plastic strips which provide a physical barrier to Water at concrete joints, mostly in basements, Water retaining structures like Water tanks, Swimming pools, structural foundations & other below ground level constructions. 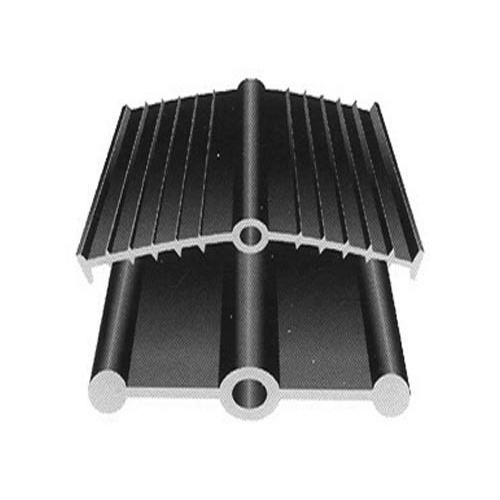 Waterstops are also termed as Water Bars, seals construction joints. Annual Turnover2006-07 Rs. 50 Lakh - 1 Crore Approx.